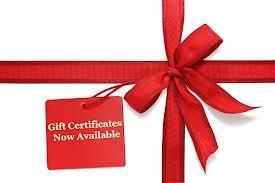 Superior Services offers Gift Certificates for our services! Make the pain of window panes go away! Save your loved ones from gutter cleaning! Tags: christmas, family, Gift Certificates, gutter, gutters, holidays, Superior Services, window cleaning, windows | Permalink.